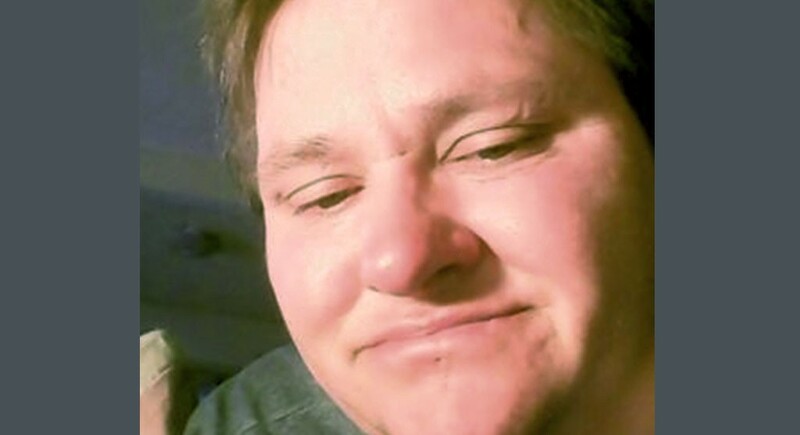 A fifth person was arrested and charged Monday in connection with the May killing of a transgender man at a Burlington homeless encampment. 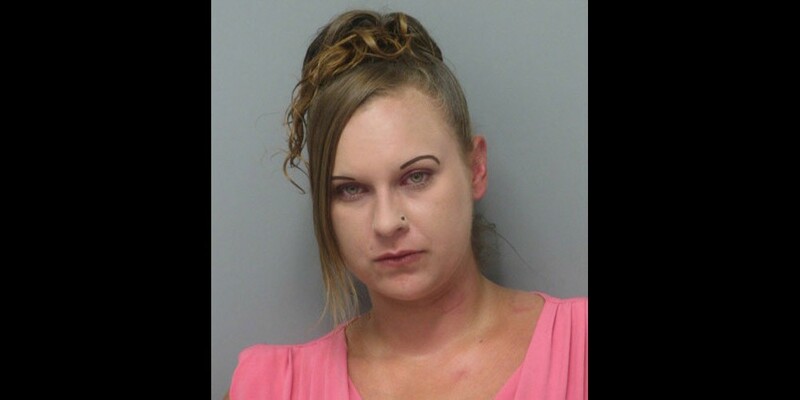 Amber Dennis, 29, faces a second-degree murder charge in Amos Beede’s death. She was held behind bars in lieu of $100,000 bail and was due Tuesday afternoon in Chittenden Superior Court, police said in a statement. Dennis, described by police as “part of the transient community in Burlington,” joins Vermont residents Erik Averill, 21, Jordan Paul, 21, Myia Barber, 22, and Allison Gee, 25, held in jail for the murder. Beede, 38, was attacked May 22 at a homeless encampment off Pine Street near the Barge Canal. He died of his injuries a week later. The first four suspects were captured June 2 on a beach in San Diego. It’s unclear where cops caught Dennis or if more suspects are at large. Police say the suspects used their hands and feet to fatally beat Beede, who suffered broken facial bones, a subdural hematoma and broken ribs. Police initially investigated the death as a potential hate crime. But further investigation revealed that the suspects and Beede, who frequented local encampments, had a dispute that ended in the deadly beating, Chief Brandon del Pozo told reporters June 2.